It continues to be hot hot hot and there’s no sign of it cooling down any time soon. 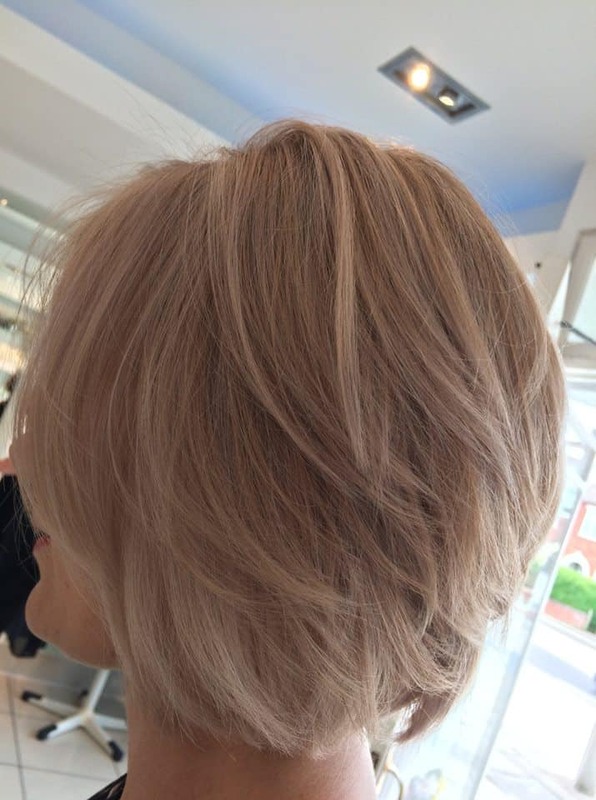 That hasn’t put our lovely Cutting Club, Cleethorpes guests off visiting the salon though and getting their hair Summer fabulous! 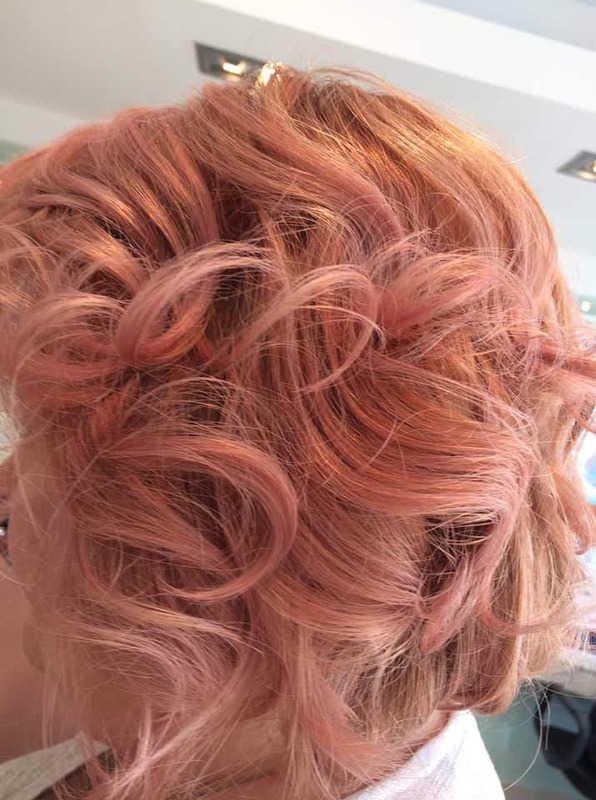 We’ve seen some gorgeous styles and colours leave the salon doors this month. 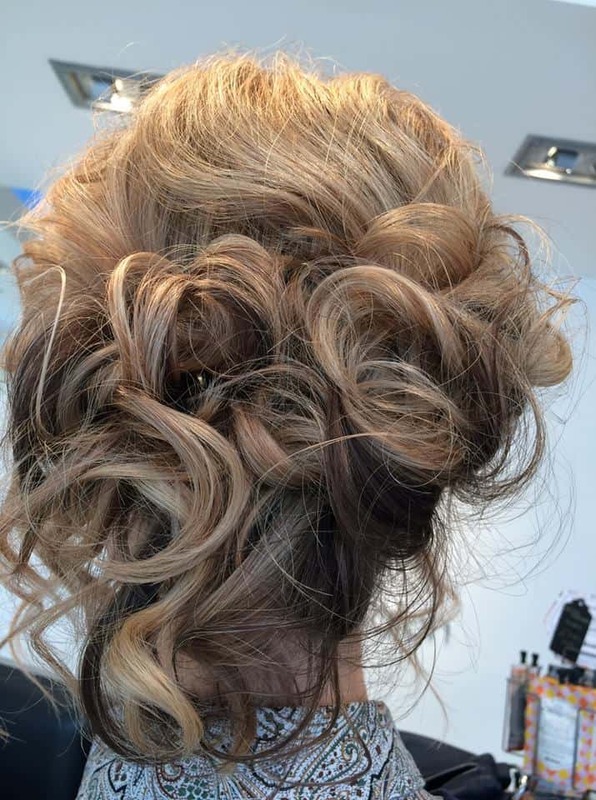 Pretty blondes, soft curls and beautiful up-dos. But it seems that pink has been the flavour of the month with understated pastels and rose golds top of your list. 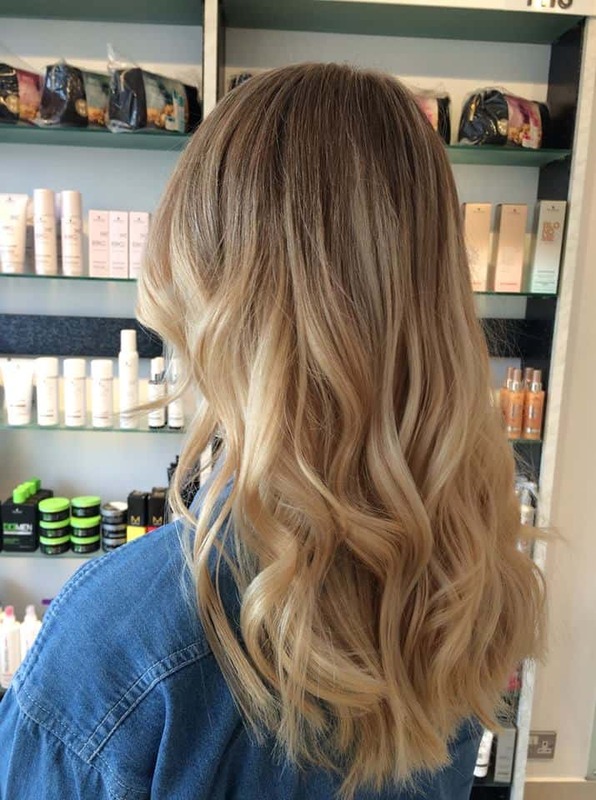 Nothing says summer quite like sun-kissed blondes and beachy waves. 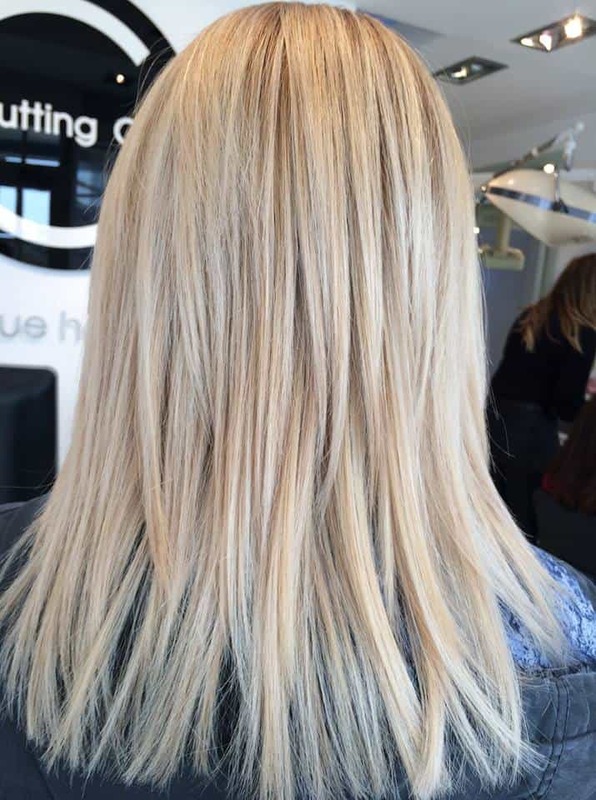 Keep it light and bright this summer with multi-tonal shades of blonde. To keep your blonde looking fabulous this summer we recommend the Schwarzkopf BlondMe range – one of the team can recommend which products will suit your shade and hair type. It’s occasion season and Ladies Day, Christenings, Weddings and Garden Parties are calling. 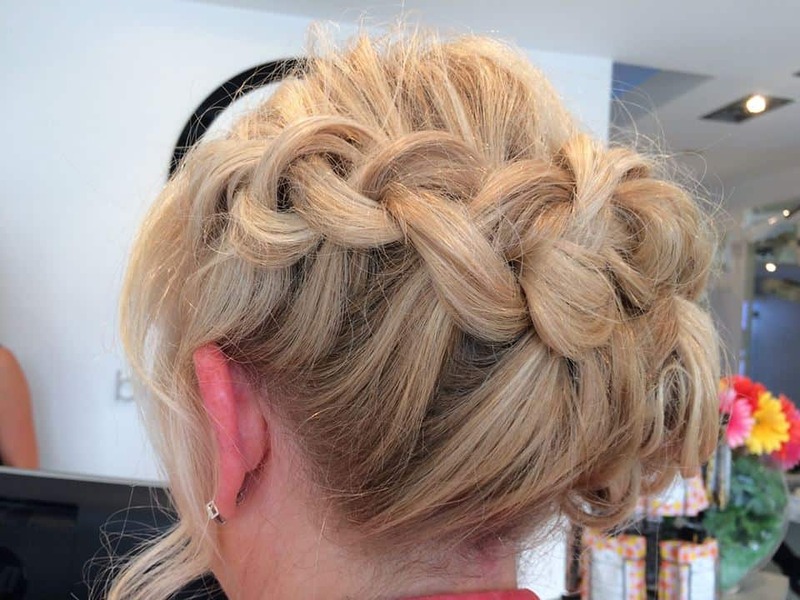 Formal hair has been going through a softer, more romantic phase and our guests have been embracing this. Loose plaits and soft curls have been popular and act as the perfect base for pretty floral adornments and statement hair accessories. To keep that style in place use OSIS spray. 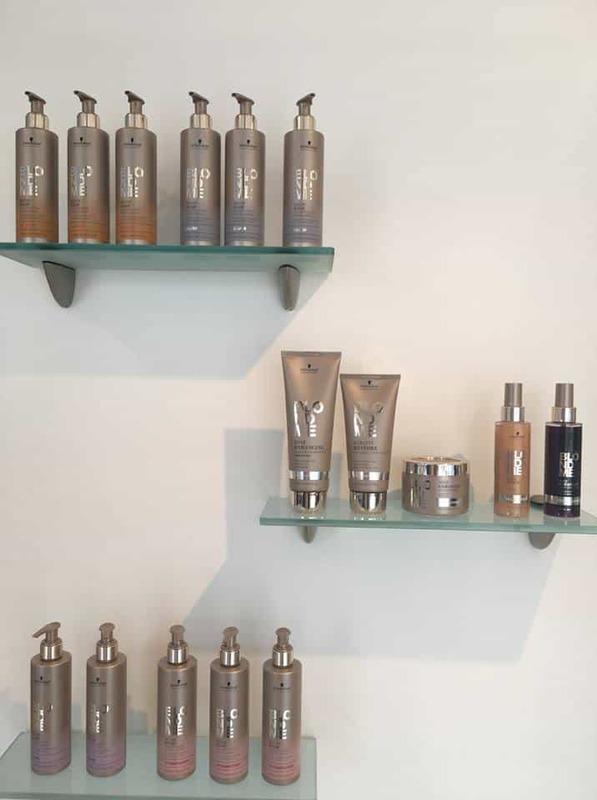 Full size and handy handbag size are both available in salon. It’s the fashion colour of 2018. From soft, nearly there pinks to deep berry tones and pretty rose golds; everyone seems to be going wild for pink! 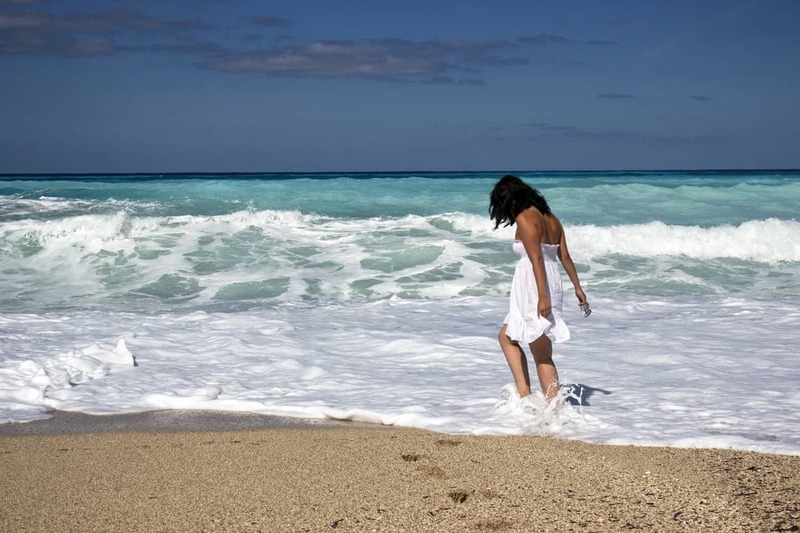 Not sure if you’re ready to take the leap? 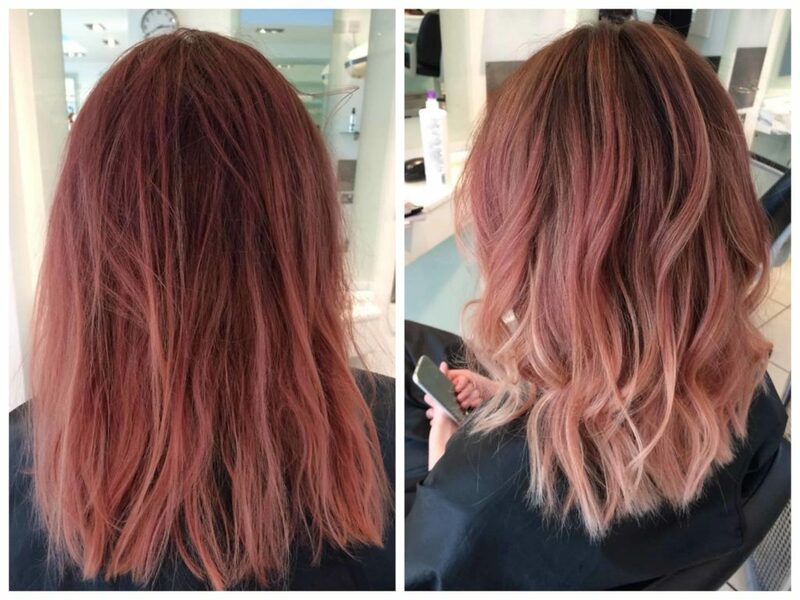 The Schwarzkopf BlondMe Blush spray and Blush washes are the perfect way to experiment with pretty pastel colours. They last up to three washes so you can get that colour boost without the commitment. 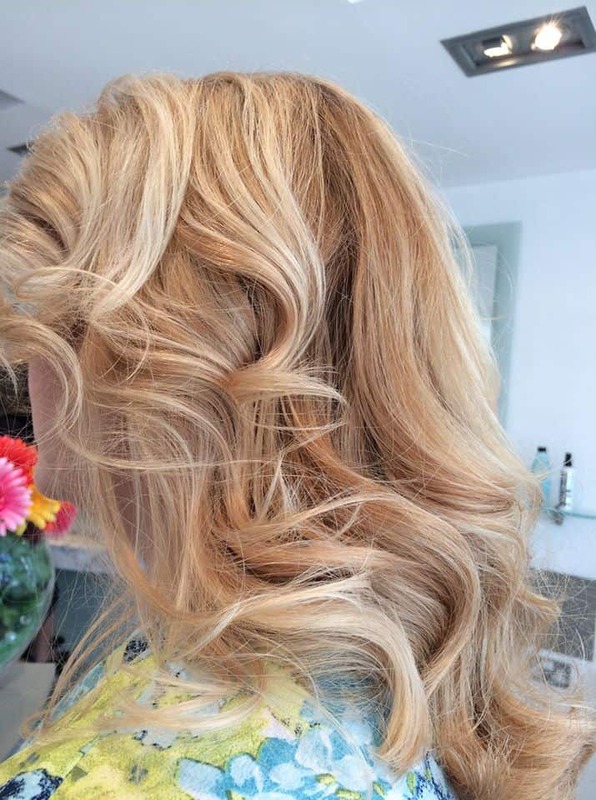 If our June styles have inspired you to make a change or just to pop in for a summer refresh, you can book online through the website. Alternatively you can message our facebook page or call the team on 01472694900. We look forward to seeing you soon!